The Cake Poker Network is one of the most popular networks, as they allow US players, have rakeback and offer a fishy playerbase. 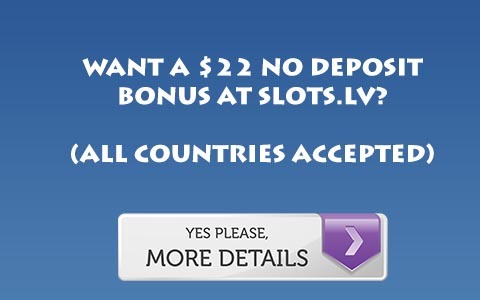 There are a lot of poker rooms and sportsbooks on this network, and some good bonuses that you should be whoring. Note that if you are a rakeback player, the bonus clears at half the usual rate. Also you can only have rakeback on one poker room on the network. We recommend direct through Cake Poker Rakeback. Cake Poker is the founding member of the Cake Network, and are the best place to start. Their deposit bonus clears slowly, but when combined with 33% rakeback gives you ~60% rakeback during the bonus. This is an excellent deal for how fishy the Cake Network is, and should be taken advantage of when you have a bankroll capable of playing NL 100 or 1/2 Limit. If you want rakeback sign up via Cake Poker Rakeback however if you already have a rakeback account on the network, use this link. Player’s Only features the same bonus as Cake, and we can also offer rakeback there to players who do not have rakeback at any other Cake Skin. So if you have rakeback on Cake, we cannot offer you rakeback on Player’s Only. So if you have Cakeback, you should check out Player’s Only after other larger Cake Network bonuses. If you do not have Cakeback, you should check it out ASAP via Rakeback Resource.If you want rakeback sign up via Players Only Poker Rakeback however if you already have a rakeback account on the network, use this link. If you do not have rakeback on the Cake Network, Pokerhost is the best next stop. We do not offer rakeback for Pokerhost, but after clearing Cake’s bonus, a player should check out Pokerhost’s giant deposit bonus. It clears at the same rate as Cake’s (16.666 points per dollar) but is worth a bit more than rakeback, so it is worth playing through it while abusing Cake Network fish. To sign up, or for more information: visit Pokerhost. Doyle’s Room has another larger than average Cake Network Bonus, and should be your third stop after Pokerhost. The terms are the same as every other Cake Bonus. For more information or to sign up, visit Doyle’s Room.